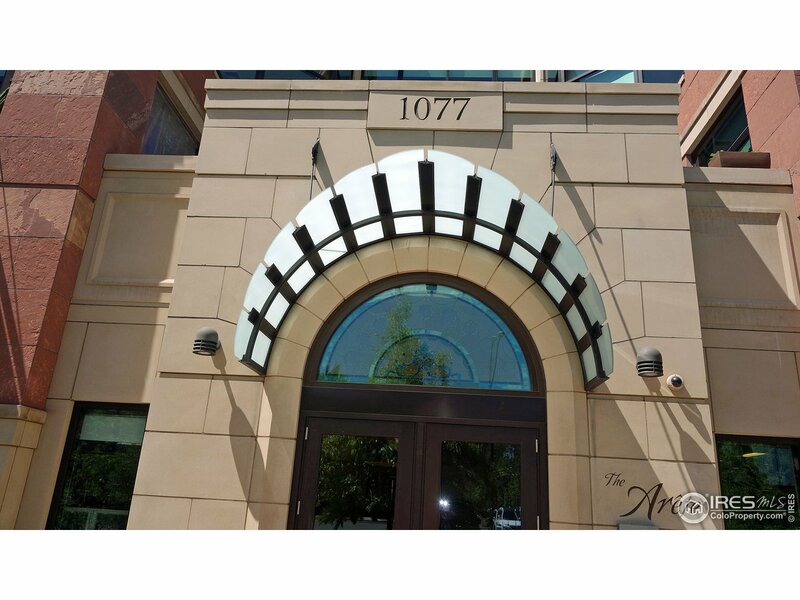 The 1155 Canyon condos are located in central Boulder, just South of the Pearl Street Mall. Many of these units feature unparalleled views of the stunning, world-famous Boulder Flatirons. 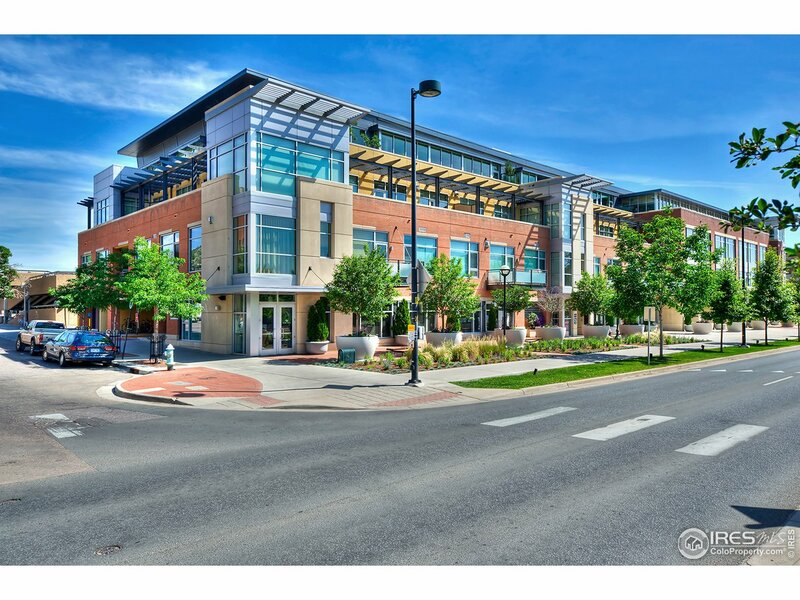 With convenient access to the Pearl Street Mall (with its shops, cafes, brand-name retailers, and award-winning restaurants), University Hill, Boulder Creek, and Broadway, it’s no wonder that the 1155 Canyon condos are a premiere location for condos in the city. 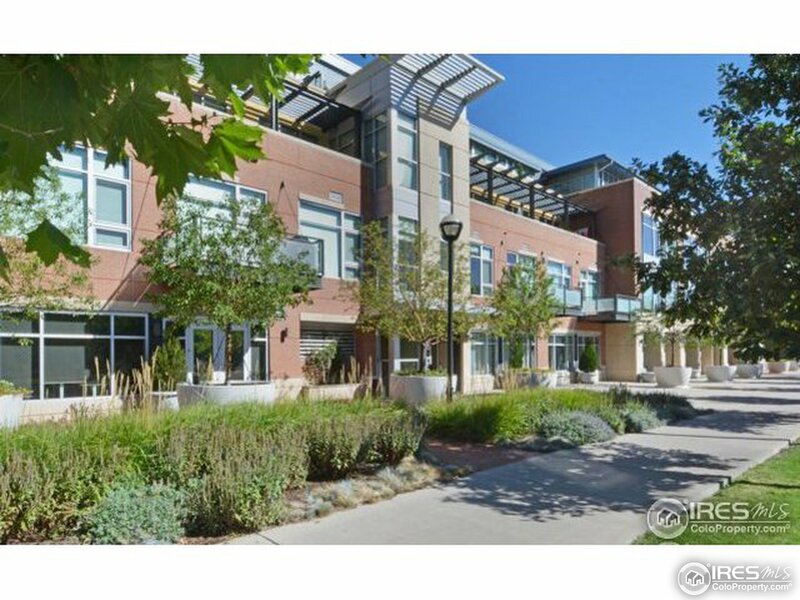 The building comes with security features, and HOA fees cover services such as trash, snow removal, security, management, exterior maintenance, and lawn care. Live Boulder, live at 1155 Canyon!